Ahead of her performance in an upcoming Aretha biopic. 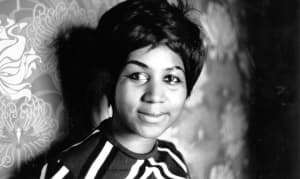 Today, in Detroit, legions gathered to bid their final goodbyes to the Queen of Soul Aretha Franklin. 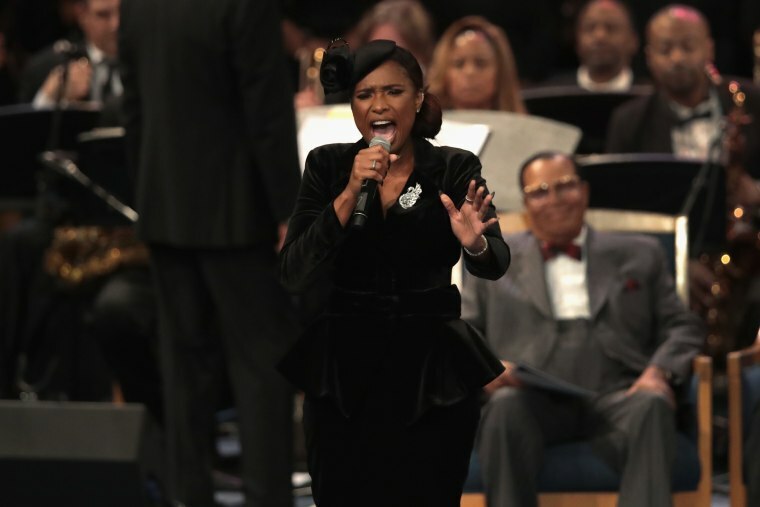 The funeral featured a number of high wattage performances, including Stevie Wonder, Ariana Grande, Ron Isley, Chaka Khan, Fantasia, and Faith Hill. Jennifer Hudson was also in attendance, and she delivered an absolutely massive performance of "Amazing Grace," which elicited a standing ovation. Watch below. Earlier this year, Hudson signed on to play Franklin in an upcoming biopic. Clive Davis confirmed the news, saying that Hudson had been ""anointed by Aretha herself."